Albuquerque is one of the top tourist destinations in New Mexico. 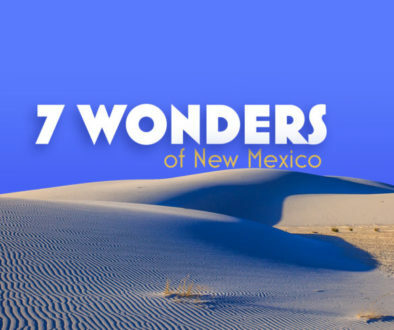 There are so many things to do in Albuquerque that you’d never get to all of them in one trip. You have to visit this city more than once to experience all it has to offer. 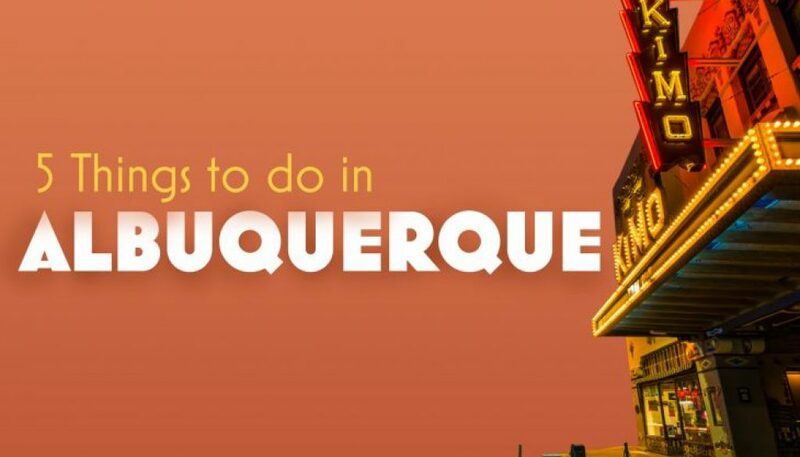 But if you need somewhere to start, here’s our list of the top five things to do in Albuquerque. Everyone recommends that you make the ABQ Trolley Co. tour your very first activity in Albuquerque (it’s the “best first thing to do”). This open-air trolley tour takes about an hour and a half to teach you about the best of Albuquerque. You’ll get to see and learn about Old Town, Museum Row, Downtown, the Historic Route 66, and much more. It even has daily transportation to Sandia Peak and tours of the locations of filming for Breaking Bad. 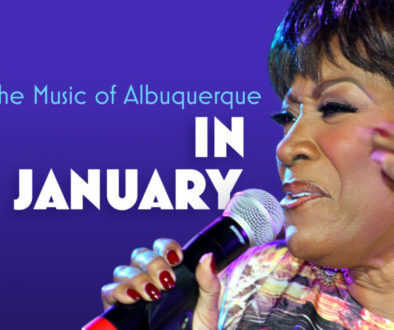 While everyone may recommend the ABQ Trolley, not everyone knows about the Musical Highway. Still, it’s a one of a kind experience that you don’t want to miss out on. Many highways have a rumble strip, something to let drivers know that they’re getting too close to the shoulder. But only one section of one highway will play America the Beautiful for anyone going at the exact speed limit, 45 miles per hour. In 2014, the NM Department of Transportation teamed up with the National Geographic Channel to add this unique effect to an otherwise ordinary stretch of Route 66. More than anything else, Albuquerque is known for the famous Hot Air Balloon Festival in October. But what if you’re visiting at another time and don’t get to see the festival? And what if you don’t just want to see hot air balloons, but want to take a ride in one yourself? If you guessed that there are hot air balloon services to give you this incredible experience, then you are 100% right. Choose from Rainbow, Ryders, World Balloon, Enchanted Winds, or one of the other competitively priced Albuquerque hot air ballooning services, and take a tour of Albuquerque from the beautiful sky. Take your camera because you won’t want to miss the unique photo opportunities presented by your flight through the skies of Albuquerque. Possibly the most intriguing of Albuquerque’s things to do would be the Albucreepy Downtown Ghost Walk. This is a tour of “100 spine-tingling minutes,” in which visitors get to experience the creepy parts of the city. The tour is a little over one mile long and takes you through the most haunted and historically unsettling parts of the city. 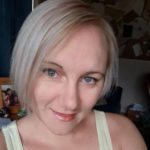 You don’t get to go inside most of the buildings, except for the haunted basement of a bank, but you’ll still get chills as you are introduced to the paranormal at multiple historic locations. One of the most popular Albuquerque attractions for families in the summertime is the Hinkle Family Fun Center. 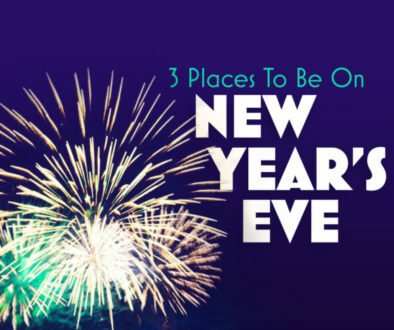 They’ve got go-karts, mini-golf, virtual reality rooms, laser tag, a game room, bumper boats and bumper cars, paintball, rock climbing, and more. With special pricing for groups and repeat visits and with multiple exciting activities for everyone in your family, you won’t want to leave the Hinkle Family Fun Center. Albuquerque has so many cool things to do that you’re sure to have an exciting and unique experience every time you visit. Check out these five top activities in Albuquerque, then go back for more next year!